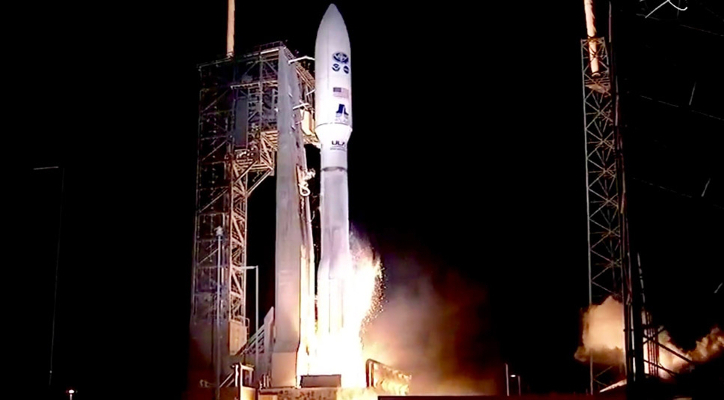 November 18, 2017-The Joint Polar Satellite System-1, lifted off from Vandenberg Air Force Base, California, at 1:47 a.m. The NOAA National Calibration Center (NCC), established under the Center for Satellite Applications and Research (STAR), facilitates improved accuracy of NOAA's weather, climate, and ocean models through sharing of technical practices for fine tuning remotely-sensed data from environmental satellites among different programs and agencies. The NCC's mission is to provide common standards and methodology for the user community as well as encourage communication through a centralized Calibration Knowledge Base. 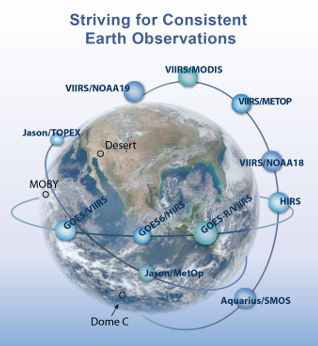 This practice provides support to NOAA's satellite programs by enforcing stricter and more widespread quality control on satellite data from the Global Earth Observation System of Systems (GEOSS), which will improve efficiency and reduce costs as the community strives to meet the growing needs for high quality satellite data. MIT/Lincoln Lab., private industry, and other organizations.